575.00 sqft. - 1560.00 sqft. The spacious Apartment at Suraj Trinity Sunrise comes with many modern amenities including . The Apartment size starts from 575 sq ft. Kada Agrahara is well-connected to other parts of city by road, which passes through the heart of this suburb. Prominent shopping malls, movie theatres, school, and hospitals are present in proximity of this residential project. 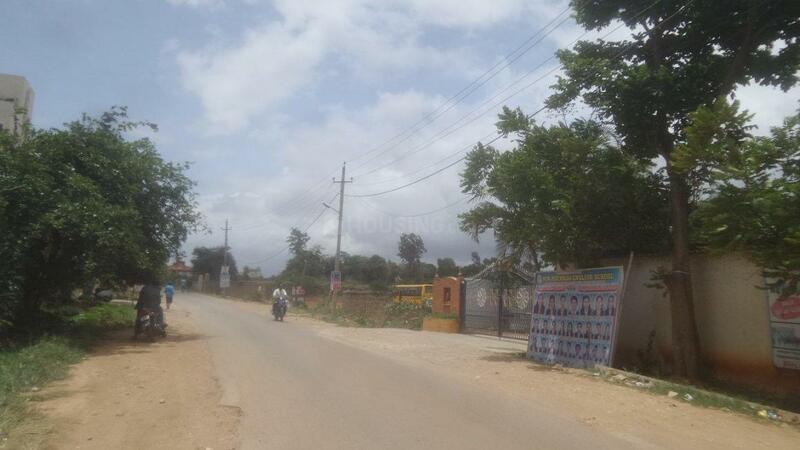 Sompura is an upcoming locality situated in Bangalore. The accommodations in this area have been high in demand because of the fast developments that have been made in the field of software. The key regions of Bangalore city namely Whitefield, Electronic City, Marathahalli, Outer Ring Road, Silk Road & Koramangala are easily accessible via good road connectivity. Top companies such as Infosys and Wipro are located in this area thereby attracting many working professionals to reside here. Azim Premji Foundation, a world-class University also exists here. There are countless educational institutes located over this area such as Primus Public Educational institution, Indus Worldwide School, Indenture Academy, Green Wisdom Institution and Greenwood High that have added to the prominence of the locale. Individuals are keenly interested to acquire property in Sompura since it has proven to become an emerging business region and comprises of many shopping centers, hospitals and other entertainment avenues.